And you know what, the only thing wrong with being dyslexic is thinking there is something wrong. 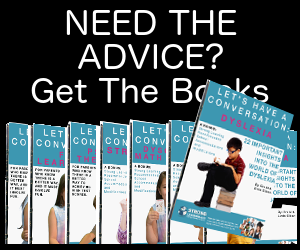 In fact, if information was taught the way we’ve developed our dyslexia games – no one would ever know people learned different ways. So what would you like to better at? Phonics can actually be fun. Repetitive phonics flash cards are not that however. If you can’t find joy in the cards and the learning, then phonics becomes work and work just isn’t natural. So we took the cards, the phonics rules, the words lists. 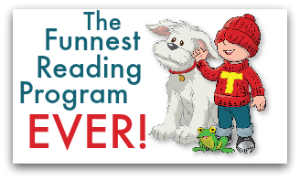 . . all of it and turned them into fun games, dyslexia games. And you’re going to love them. Not only that but you can use the cards all by yourself when you’re not playing a game. The kids in our classes just love our phonics games. 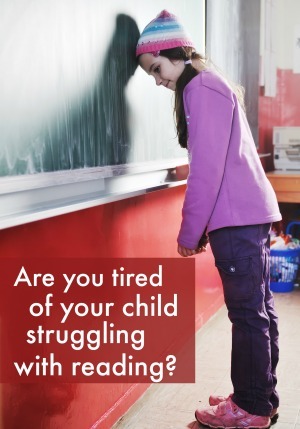 Sometimes phonics isn’t the issue, in fact it’s annoying when you have to work on phonics because that doesn’t help your overall reading fluency. 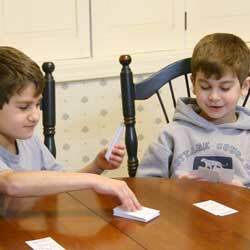 Our kids love playing “Go Fish” with cards we created for reading fluency. They can play for hours and never know they’re really working on their fluency issues. Watch the video of Jake playing and you’ll see how it works. 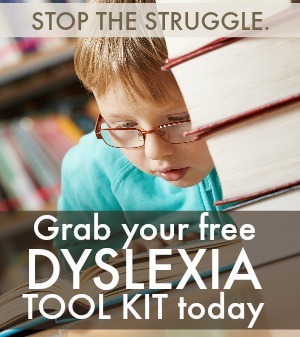 Check out our Dyslexia Toolkit today! I am a secondary School teacher Saint Louis University Laboratory, Philippines and at present conducting a study about dysgraphia. The title of my paper is “The Use of computer in Mitigatig Dysgraphia.”I wish to request for an assessment material/questionnaire for dysgraphia for I wish to conduct an assessment to find out who among our students are dysgraphic in order for me and the school to better understand and help them overcome their difficulties. Thank you so much in giving attention to my request.